Our lists are open and we are delighted to accept new patients to the practice. Please ask for a registration form at reception or download one from the above "Regsitering Online" tab. We will also offer you a quick registration check-up with our nurse. Please note that it does take up to a number of months for the Health Authority to collect and provide us with your medical file from your previous surgery. Therefore when you do attend for your check up please bring any medications, repeat lists or health information you may have with you. 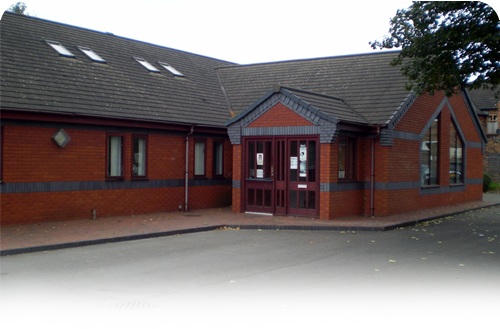 We cover a large practice area within travelling distance of the practice including Newcastle centre, Wolstanton, Silverdale, Basford and other areas. To check if you live within the practice's catchment are please click on the link below and enter your postcode.